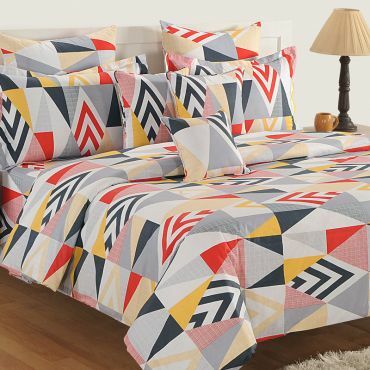 Bring home the beautiful assembly of striped bed linen set to make your room look spacious as stripes help you present a wider look to your bed. 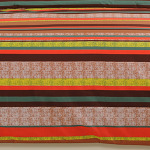 Layers of colorful stripes create a lively and cheerful ambience in your space. 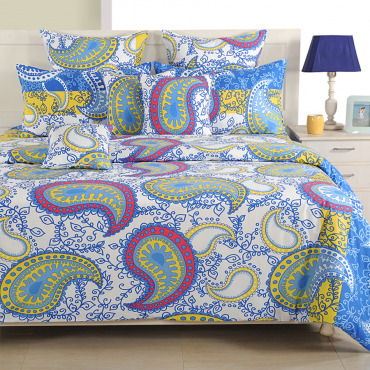 The delicate patterns embellished with the stripes harmonies beautifully with the design. 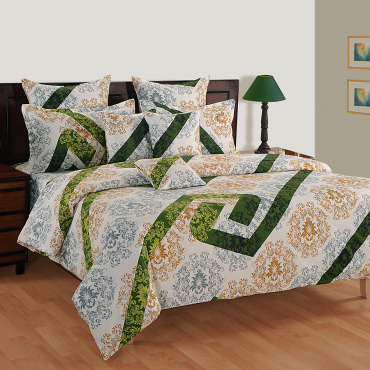 The fine prints in brown and cream exude an urban look to your luxury bed linen. 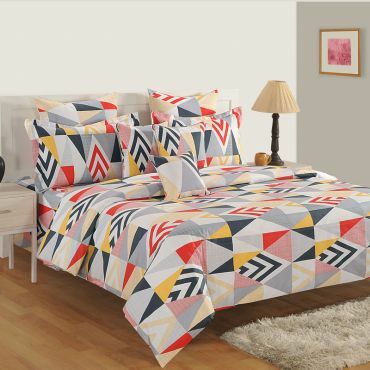 The matching cushions and pillows would further complement the contemporary look. 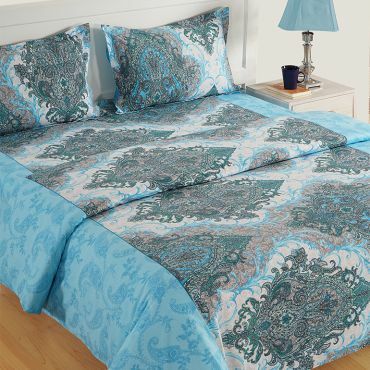 The fine weaves of the cotton create a seamless bed surface. 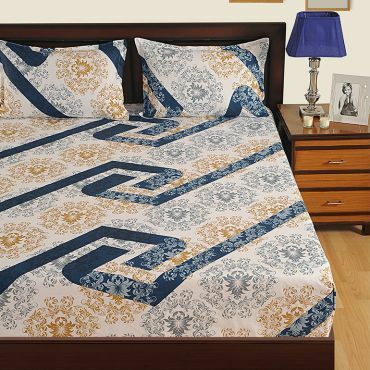 The luxury bed sheets are not just high in style, it would take care of your comfort level too. 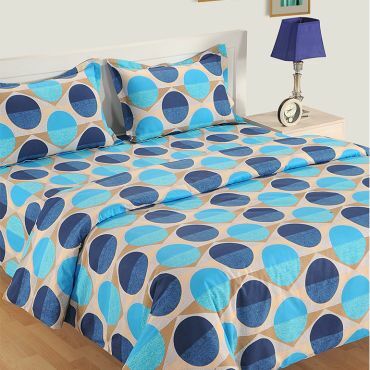 Buy rainbow ribbon veda bed sheets online at swayamindia.com and go through a comfortable sleep every night. 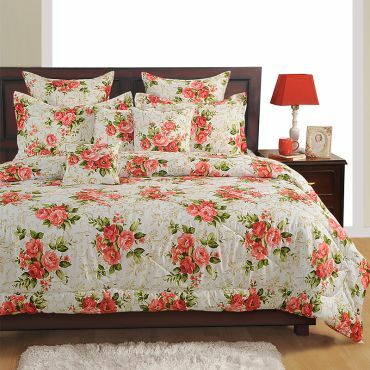 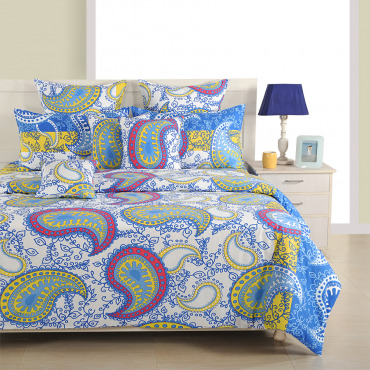 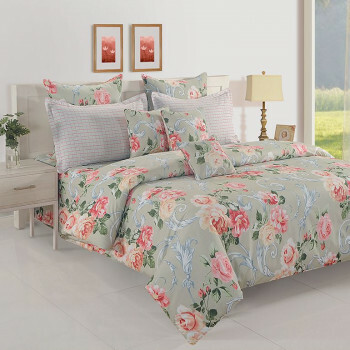 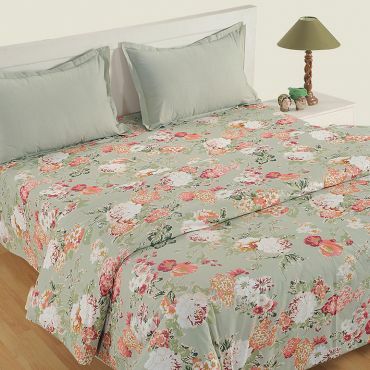 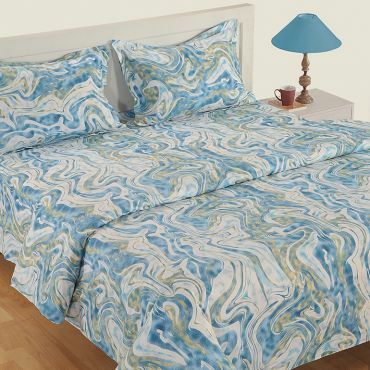 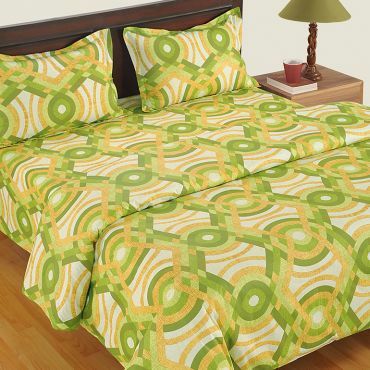 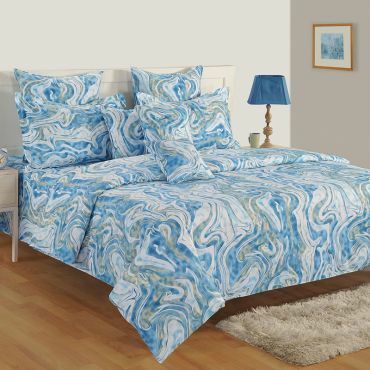 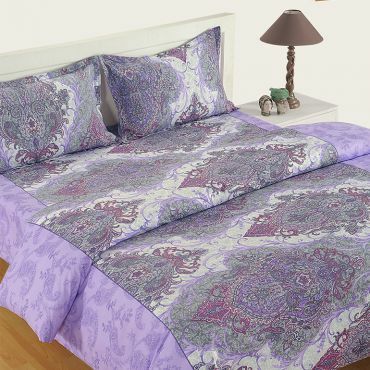 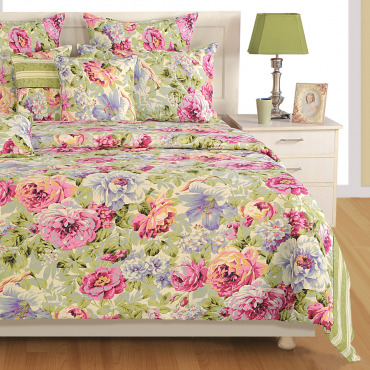 Luxury bedding sets online can be purchased from our website at economical prices. 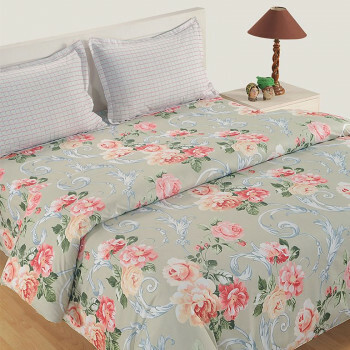 Place your order for luxury bed sheets by paying online through credit card, debit card or net banking. 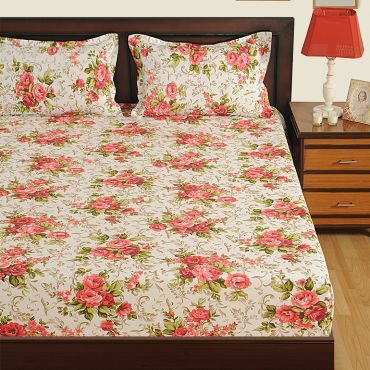 You can also pay cash on delivery on purchases above Rs.500/-. 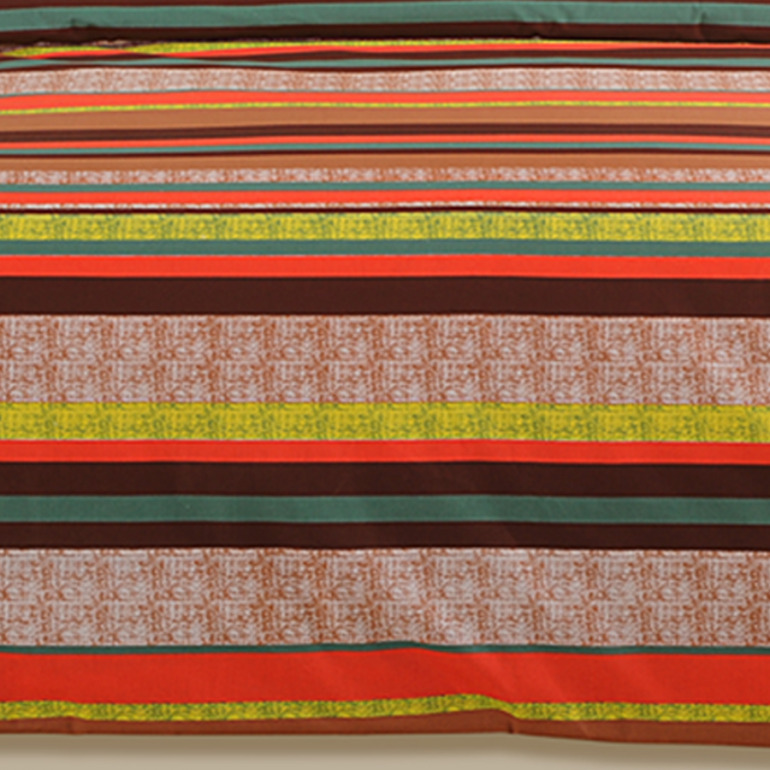 Buy rainbow ribbons veda bed sheet at www.swayamindia to add the refreshing urban look to your room.